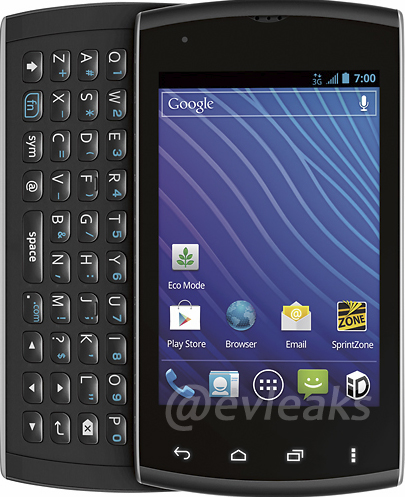 The latter is unsurprising, as Sprint has indulged weirder things from Kyocera. However, with specs that don't even rival the original Evo (which went EOL back in January), it's unlikely we'll see this device cost a penny above free with contract. However, unless Sprint has some cheaper plans, more in line with its subsidiary Boost, even getting the phone free on contract may not be worth the $80+ plans that Sprint requires for smartphones. 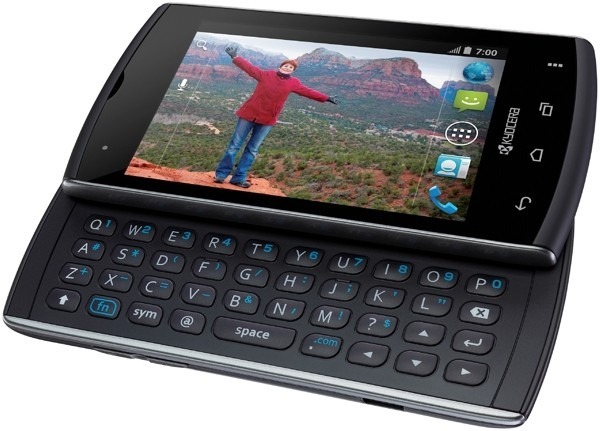 Still, as much as we may not believe in the Kyocera Rise's ability to escape the pit, budget smartphone markets do exist, and this device fits in them nicely. And, hey, it's got Ice Cream Sandwich. Which is more than we can say for some phones with better specs released just last year.